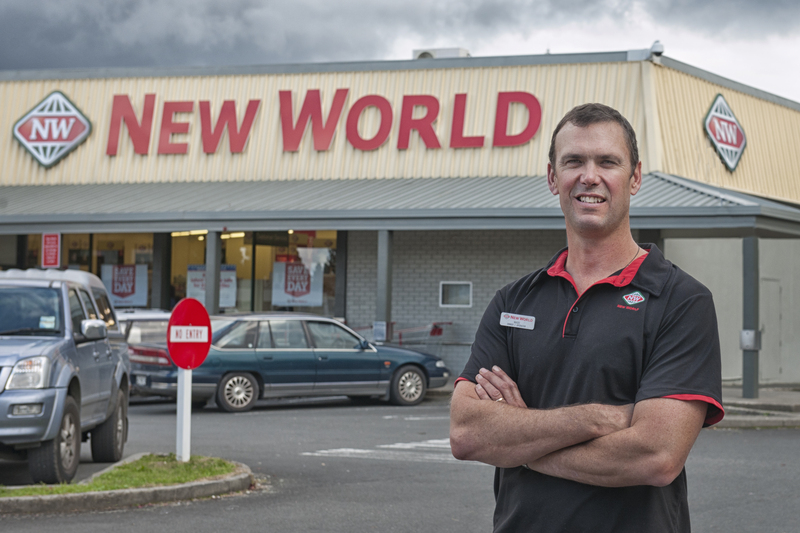 Wade Brown is the owner and operator of Kawerau New World. Wade heard about the Demand Response Programme and realised his store could probably be part of the programme. Kawerau New World was part of the programme from late 2014, and was able to take advantage of Transpower’s Demand Response App to participate when there is a call for demand response. Mr Brown said that it’s all good news for his business when it comes to demand response. Mr Brown recognises that understanding energy usage isn’t straightforward for everyone.